The Waring Commercial CAC104 Big Stik® coupling replacement kit comes with replacement couplings for the power pack, shafts, and whisk attachments. Although this kit replaces parts in Waring immersion blenders, it only works in second generation blenders that have a replaceable coupling design. 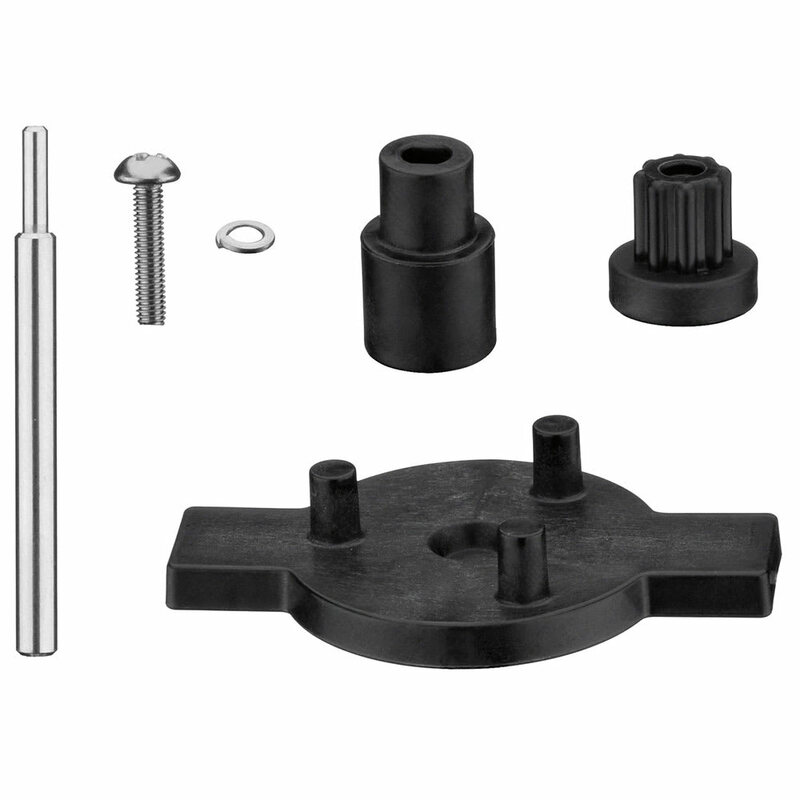 The Waring CAC104 Big Stik coupling replacement kit has a stainless steel construction for durability and includes some nylon materials.